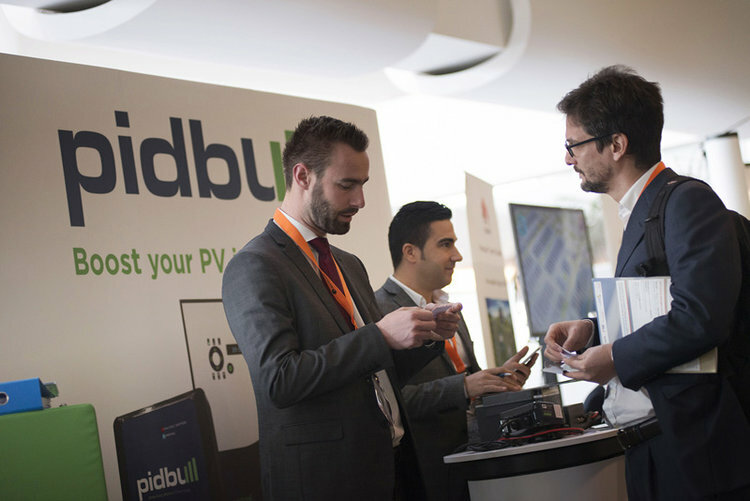 Pidbull was one of the Gold sponsors of Solar Asset Management Europe (9-10 November | Milan, Italy). 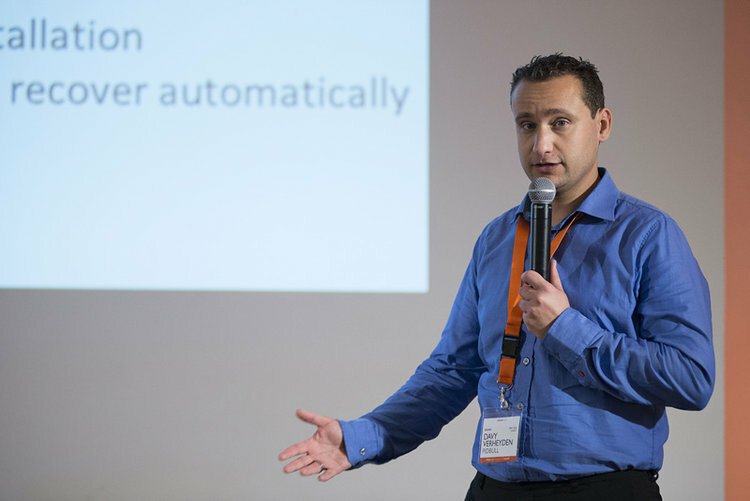 This conference is the meeting point for a select audience of European investors, owners and service providers who have a genuine interest in optimising their PV assets. Together with IMEC, we gave a presentation about the scientific investagation on Potential Induced Degradation we conducted. If you missed the conference, or want to have another look at the slides of our presentation, you can fill in your email and we will send you the download link.